Inspiring a Generation! "The Founding 50"
Marketing Week Editor, Russell Parsons revealed last week" The "Founding 50" an army of under 30 marketing advocates who will help spread the word about marketing as an exciting career option amongst school children! Many young marketers believe marketing, as well as other predominant business functions, should take more of a place among more traditional subjects on the curriculum. Schools need to form better partnerships with companies and allow pupils to gather a better understanding of different functions within a business at an earlier stage. Before I left school I hadn't even heard of marketing, I just presumed it was advertising; fortunately, I've been quite lucky as I've ended up pursuing a career which I've really enjoyed, but for many young people this is not the case because they're not informed, and have next to no idea about careers which would perfectly suit their skills and qualities. Hopefully, this new group of young marketers will further spread the word of marketing and help introduce school children to the sorts of roles that exist in the business world. 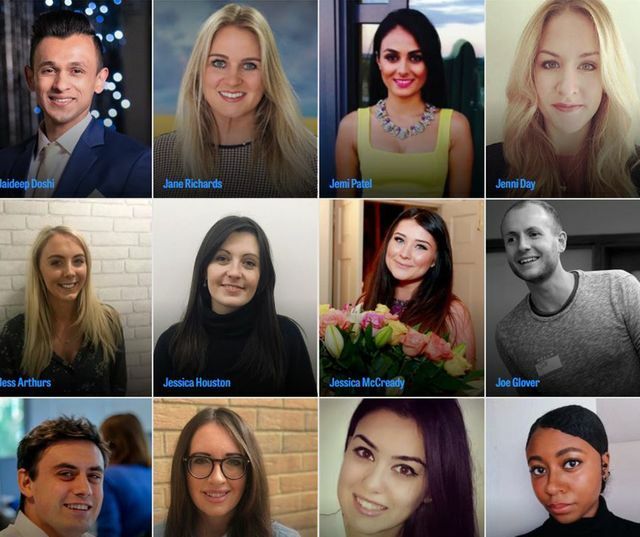 Beschi is one of the Founding 50, a group of 50 marketers aged under 30 who are collaborating with the School of Marketing to change the perception of marketing among young people across the UK. The cross-industry initiative was launched with the support of Marketing Week in September 2018, and members of The Founding 50 will be going into schools during 2019 to raise awareness and understanding of marketing as a career.